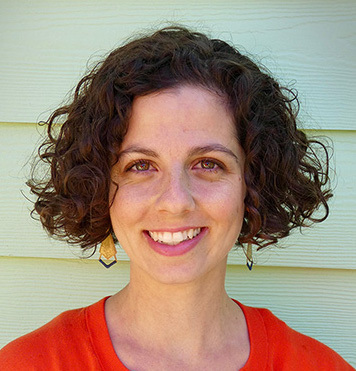 Buddhist Wisdom for Everyday Living — Take the Workshop — Danielle LaSusa Ph.D. 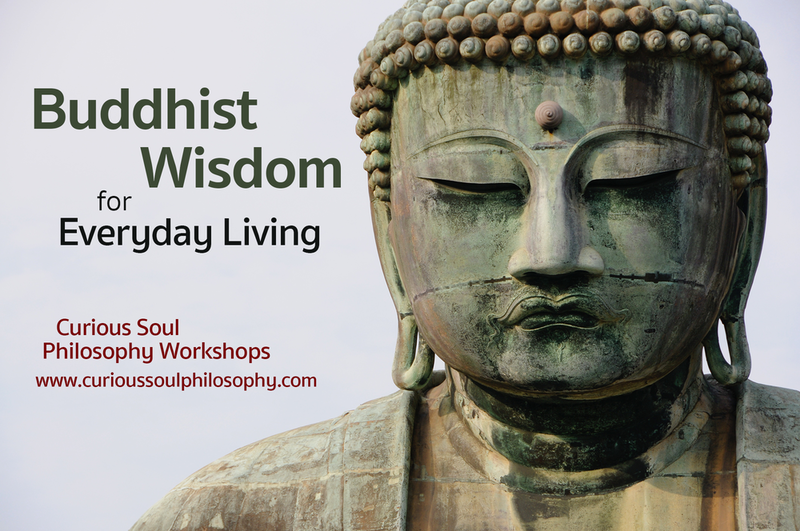 I'm teaming up with Curious Soul Philosophy this May to lead a workshop called Buddhist Wisdom for Everyday Living. If you are local to Portland, Oregon, join me to learn and discuss the foundational philosophical ideas of Buddhism and see how they may serve us in our everyday lives. We'll consider the complex nature of suffering, our relationship to the interconnectedness of all beings, and the path for achieving inner peace. We'll also learn a few simple meditation and mindfulness practices that may bring a bit of peace and calm to our day-to-day living.